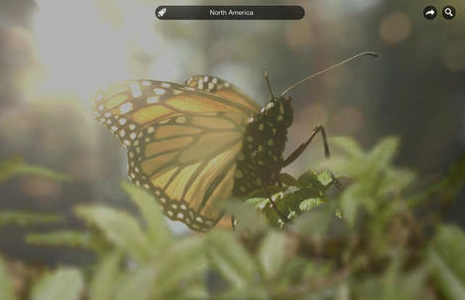 Brian Cox’s Wonders of Life: this app provides you with over 2 hours of HD video. It has over 30 3D creatures and habitats. Over 1000 high resolution images are included. Elements in Action: this app has a collection of awesome videos to help you understand what makes each element unique. 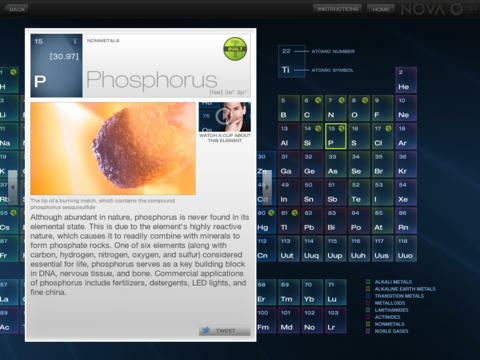 NOVA Elements: this app helps you better understand the periodic table of elements. It provides you with useful info on properties of each element. 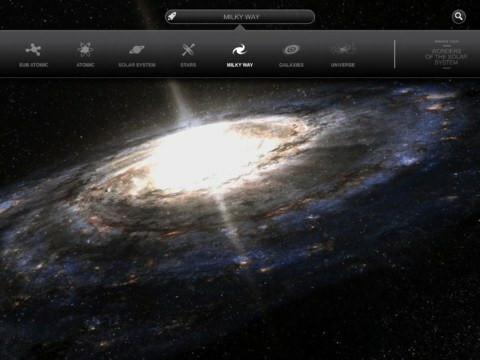 Brian Cox’s Wonders of the Universe: provides you with a 3D tour of the universe. It covers small particles all the way to plants, and galaxies. 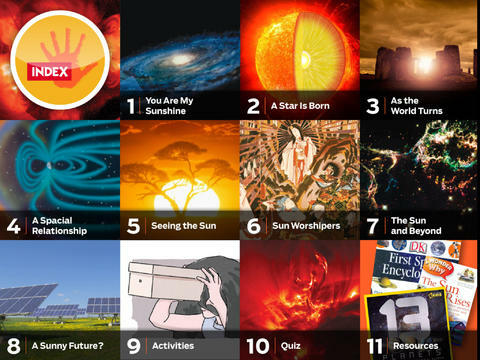 Sun by KIDS DISCOVER: this app teaches you a thing or two about the sun. It covers the sun’s core, different size stars in our galaxies, and more. 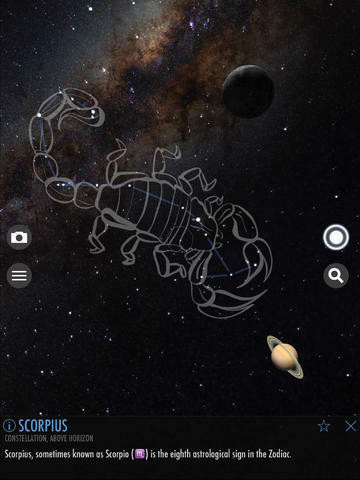 SkyView: an elegant app that helps you explore the stars, planets, and galaxies like a pro. Just point your device at the sky to start identifying objects. 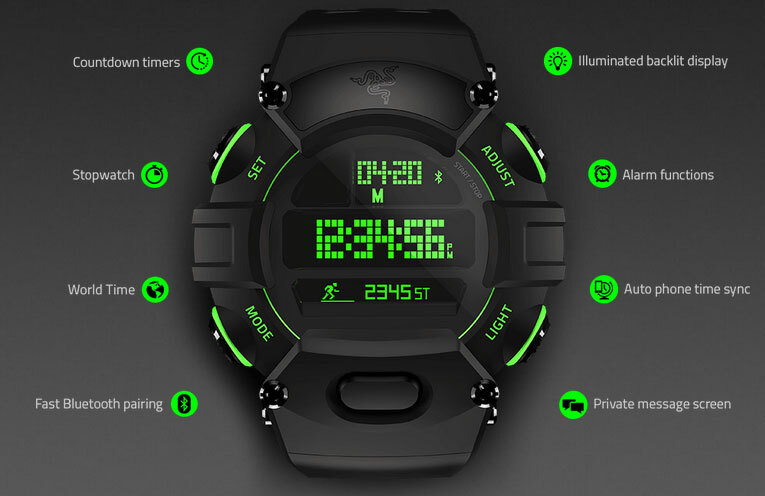 It also has an augmented reality view. 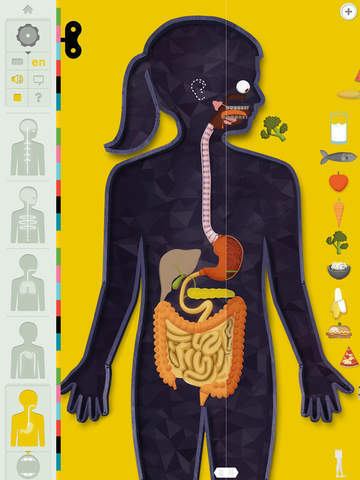 Human Body by Tinybop: brings an interactive model of the body to your smart device. It includes 6 animated systems: skeletal, muscular, nervous, circulatory, respiratory, and digestive. 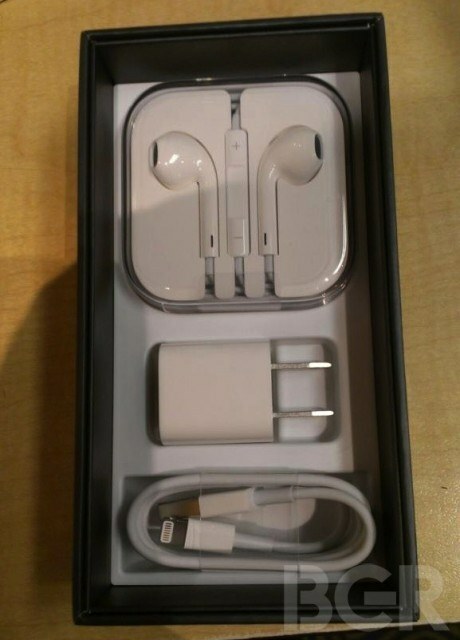 It has a kid-friendly design. 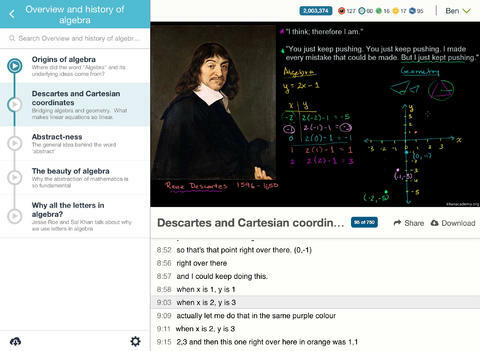 Khan Academy: has thousands of videos on various topics to teach you some math, biology, chemistry, and more. 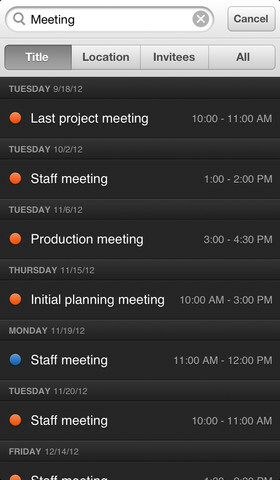 What are your favorite science related apps for iPhone?